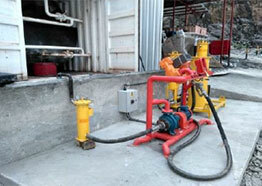 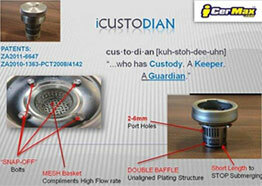 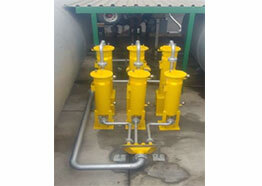 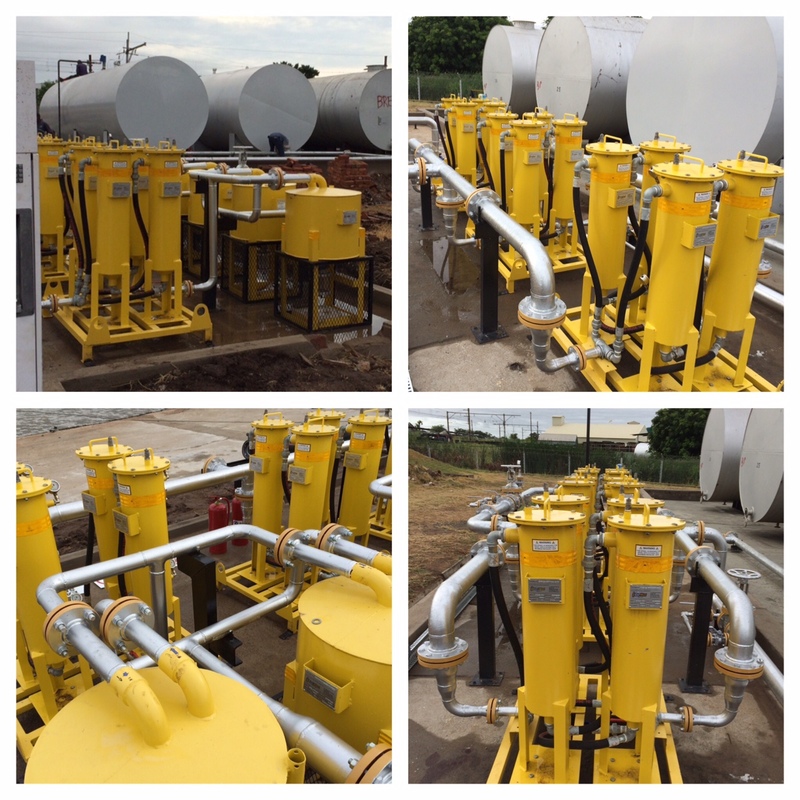 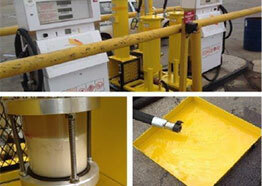 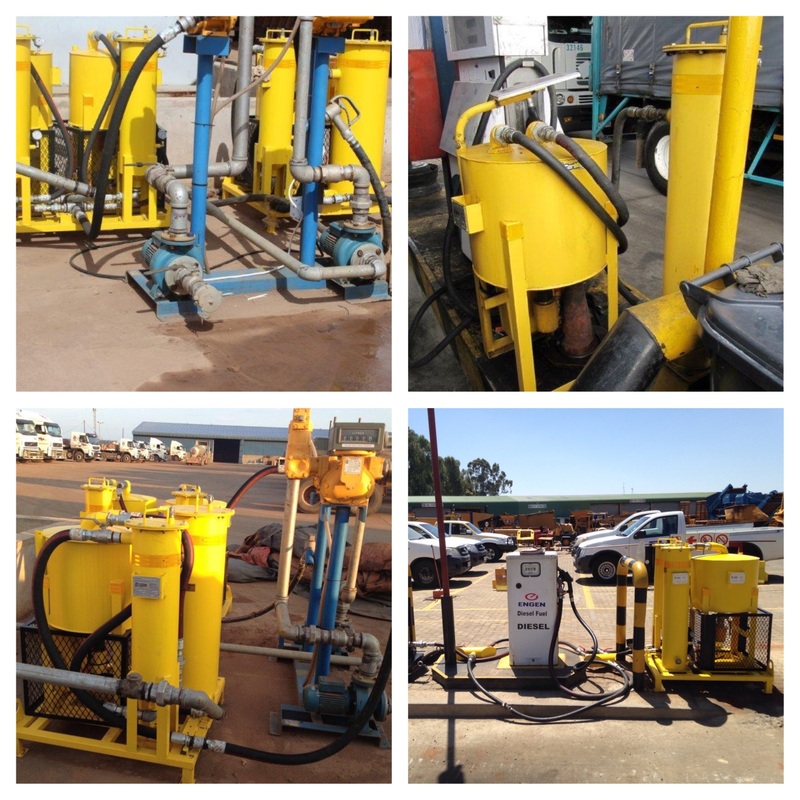 iCustodian ™ range of anti-siphoning devices - multi- patented, fuel protection. 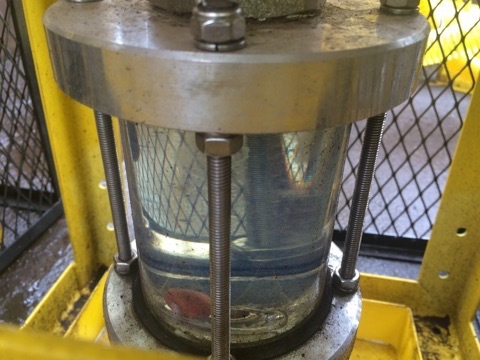 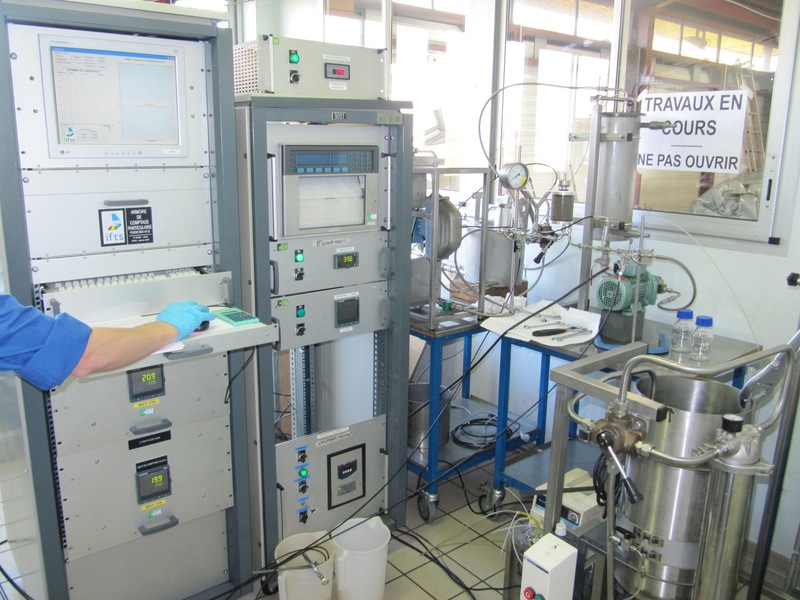 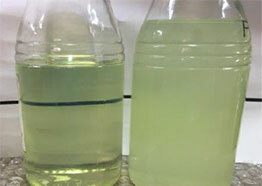 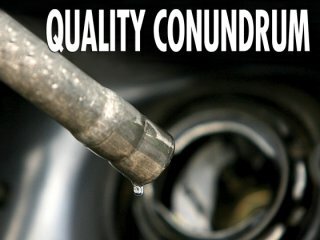 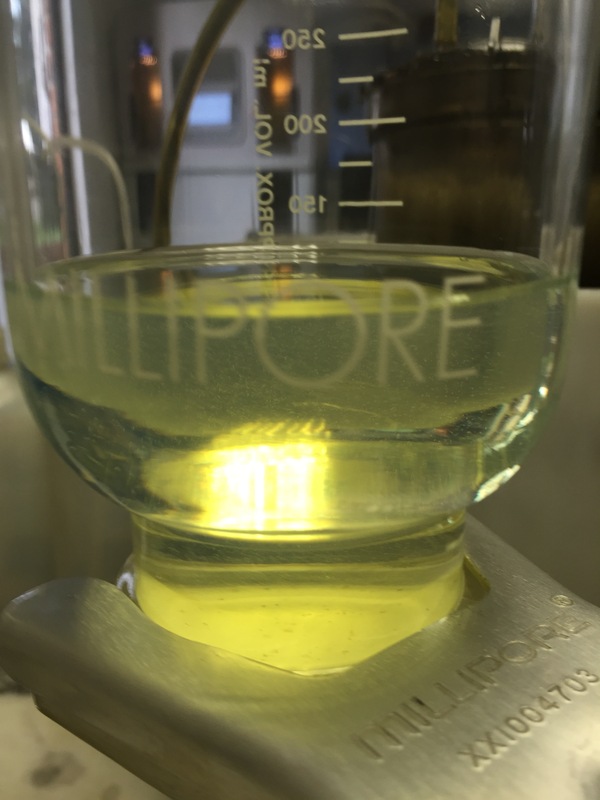 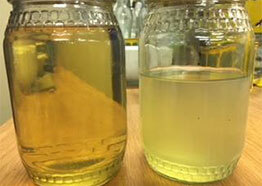 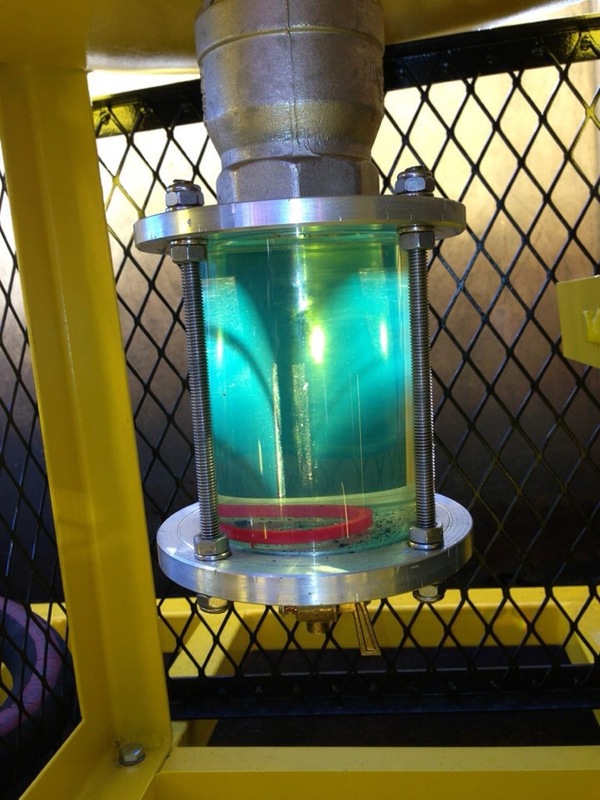 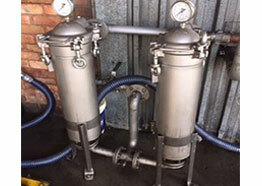 Leading Filtration Medium Market leading filtration medium that is not subject to the drawbacks of most filtration medium available, thus making it a unique approach to particle filtration at sustainable iSo cleanliness levels. 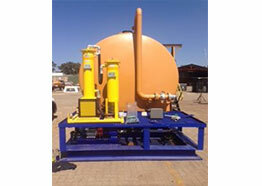 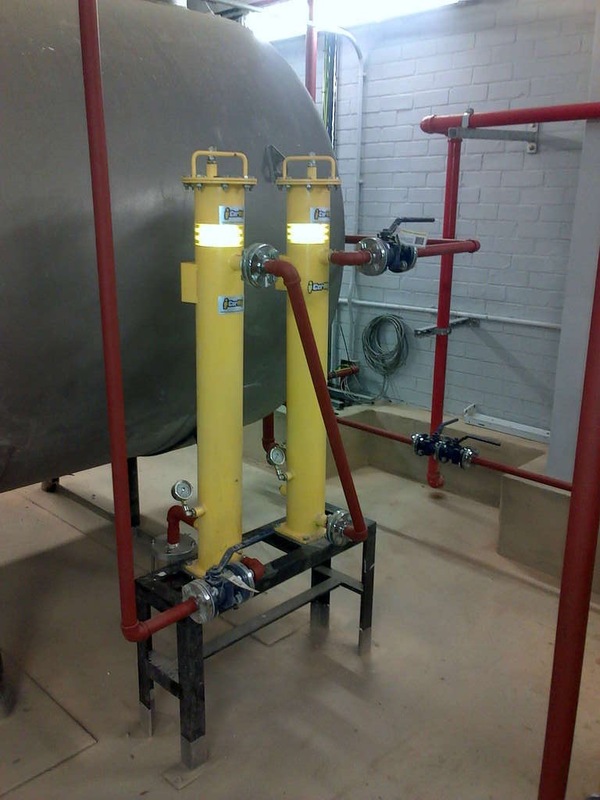 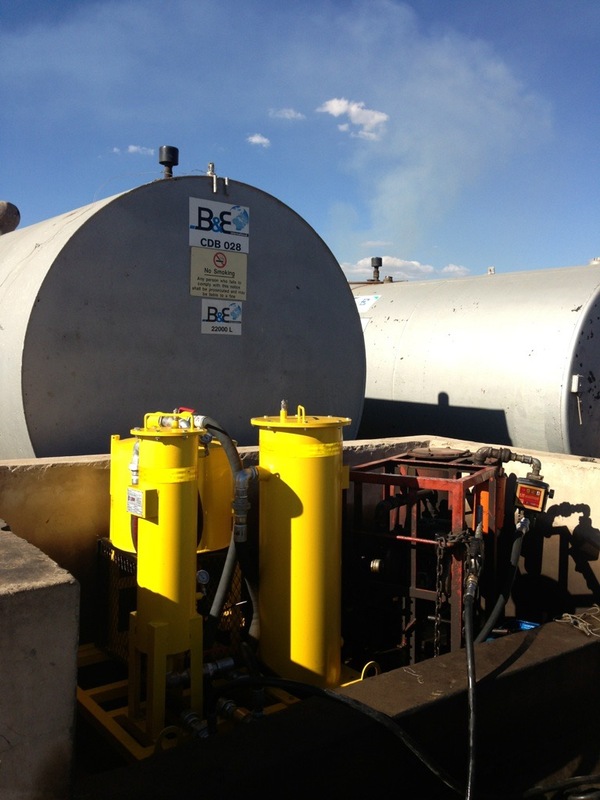 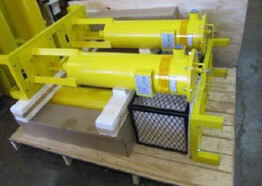 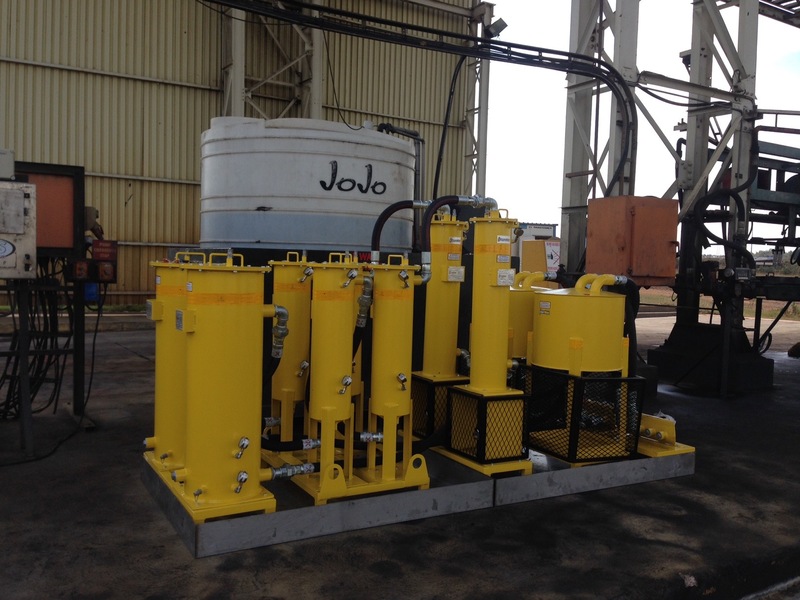 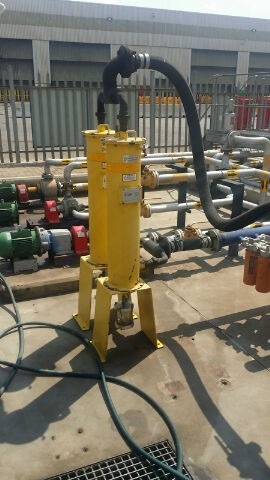 Bulk Tank Water Separation System - Diesel Water Separator Filter Engineered water separation systems that remove water at different stages of the filtration process, allowing for unparalleled removal of suspended & free water in fuels. 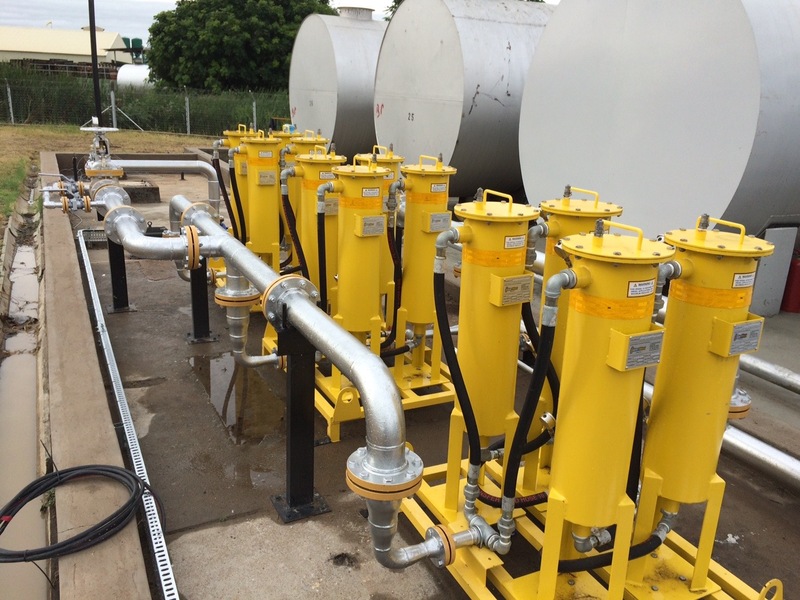 Particle and Water Combination Filters Adaptable and versatile modular systems that are tailored to address the needs of each individual client, offering water as well as particle filtration at multiple scales and multiple stages. 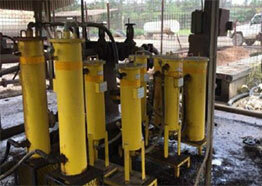 Vast range of units are offered so as to cater for several needs of each individual client. 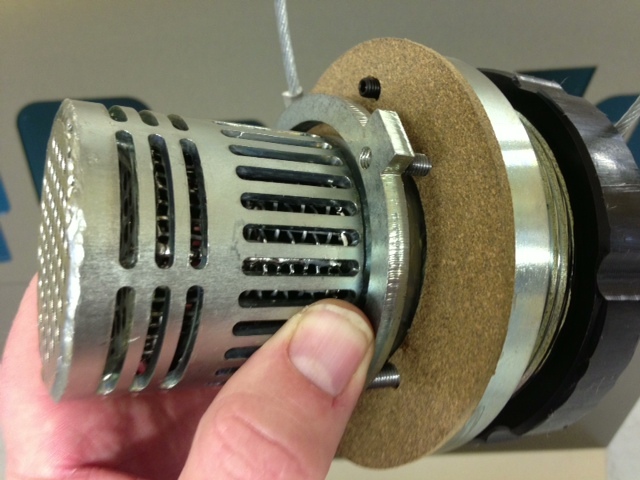 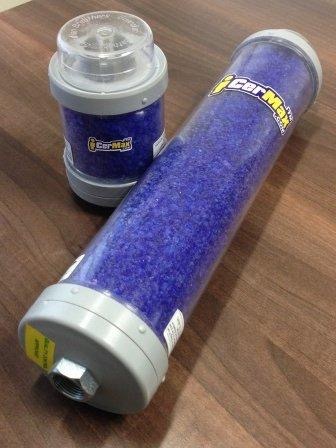 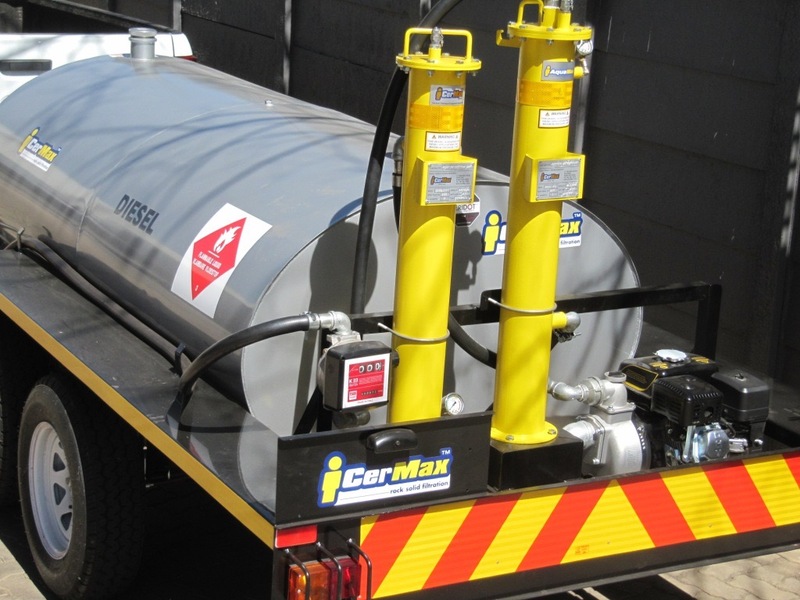 iCerMax™ offers a range of products, which are all aimed at reducing costs in all aspects of fuel management. 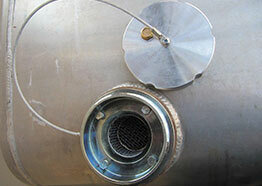 Onboard (Spin On) Filtration System 3 in one filtration system that addresses both particle as well as water filtration. 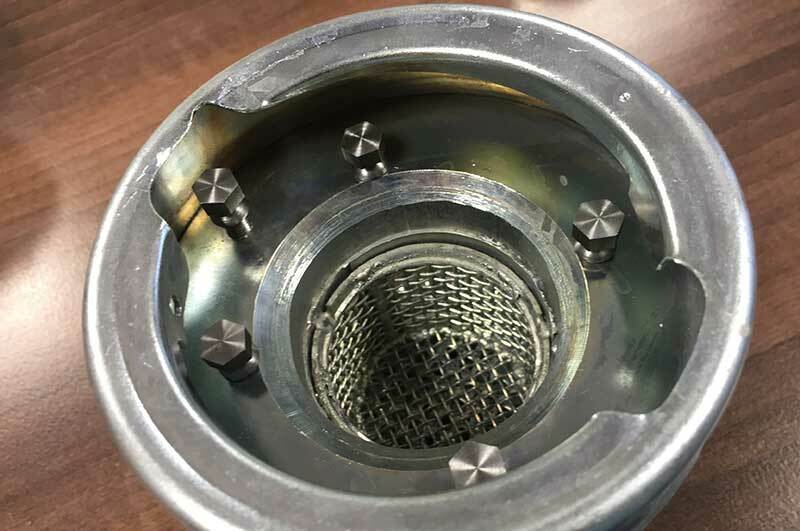 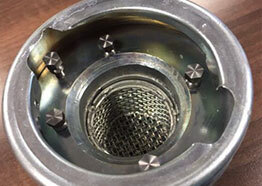 The device comes designed with transparent bowls so as to allow for observation of the filtration process as multiple stages. 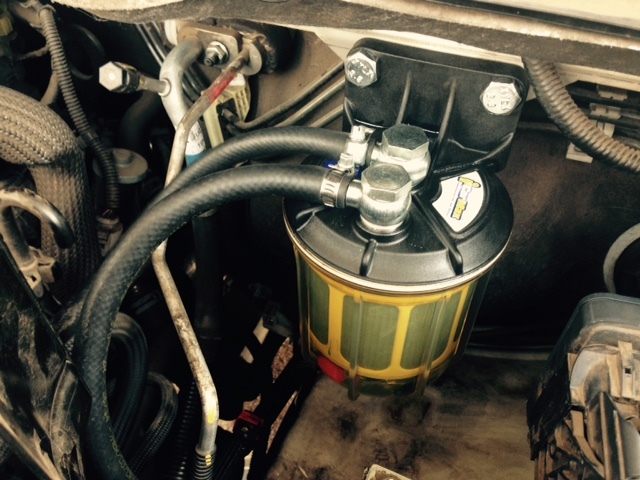 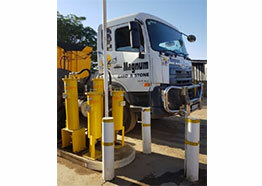 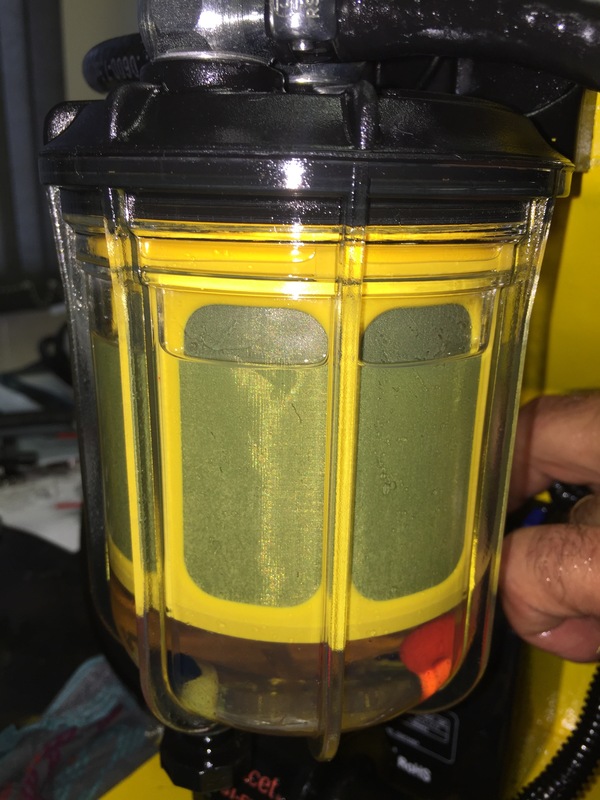 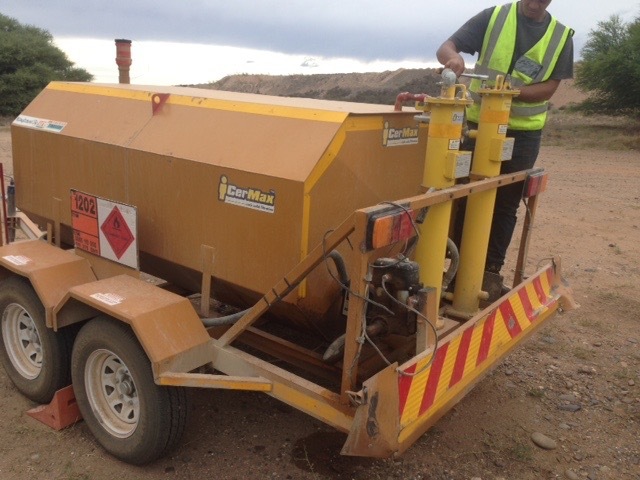 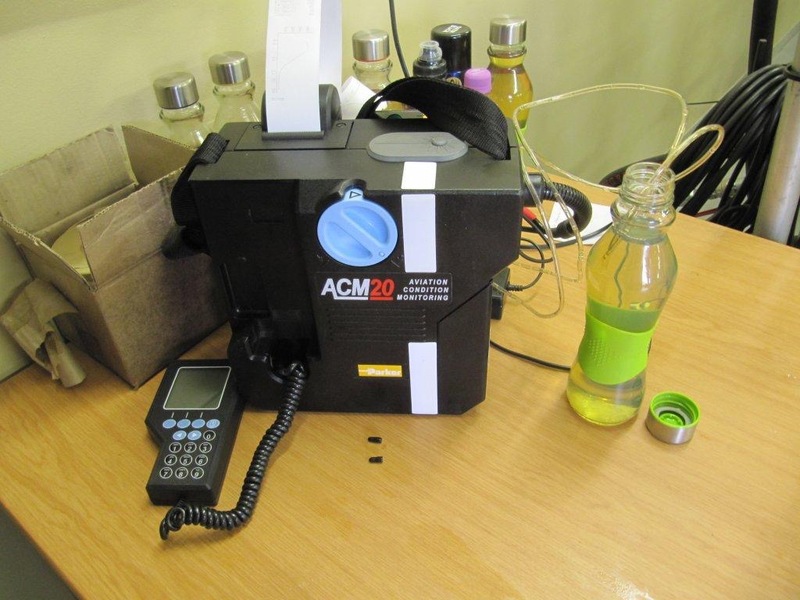 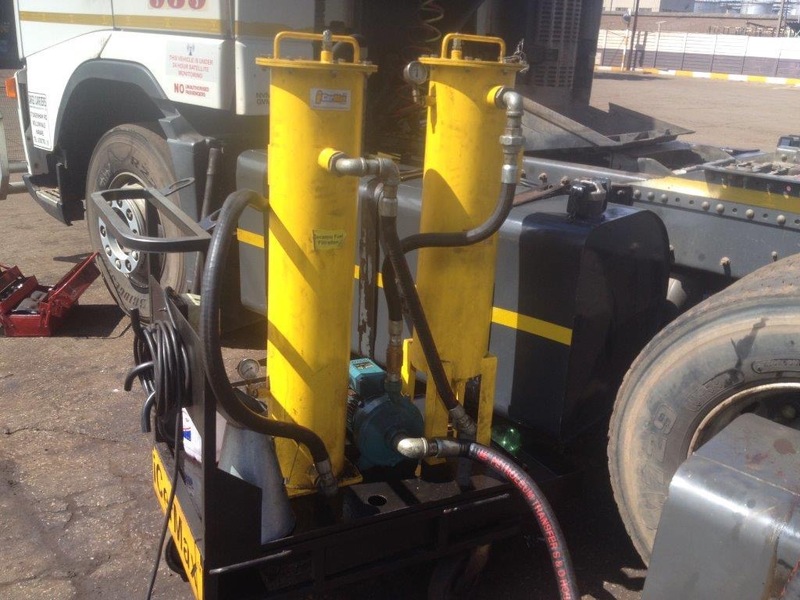 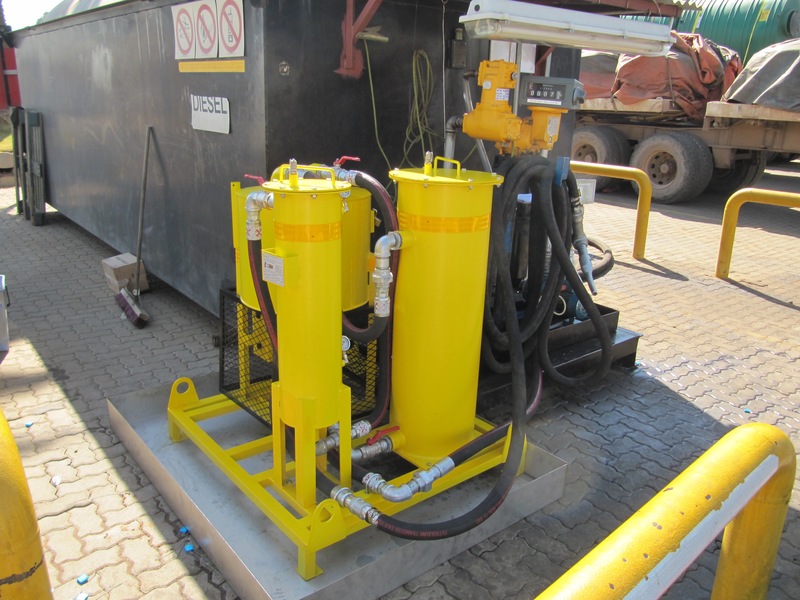 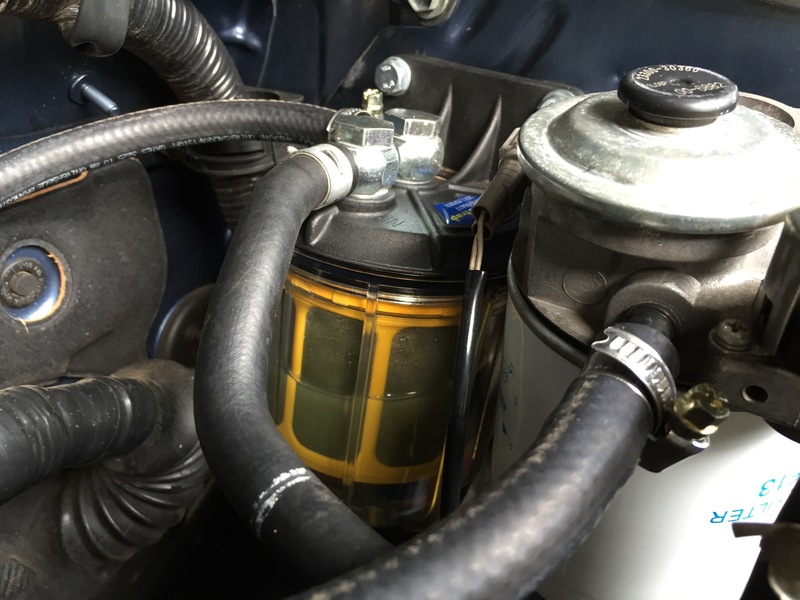 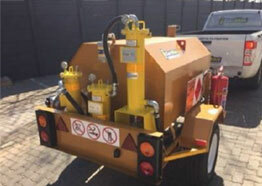 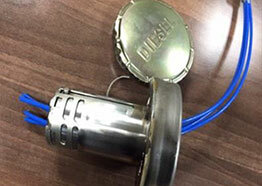 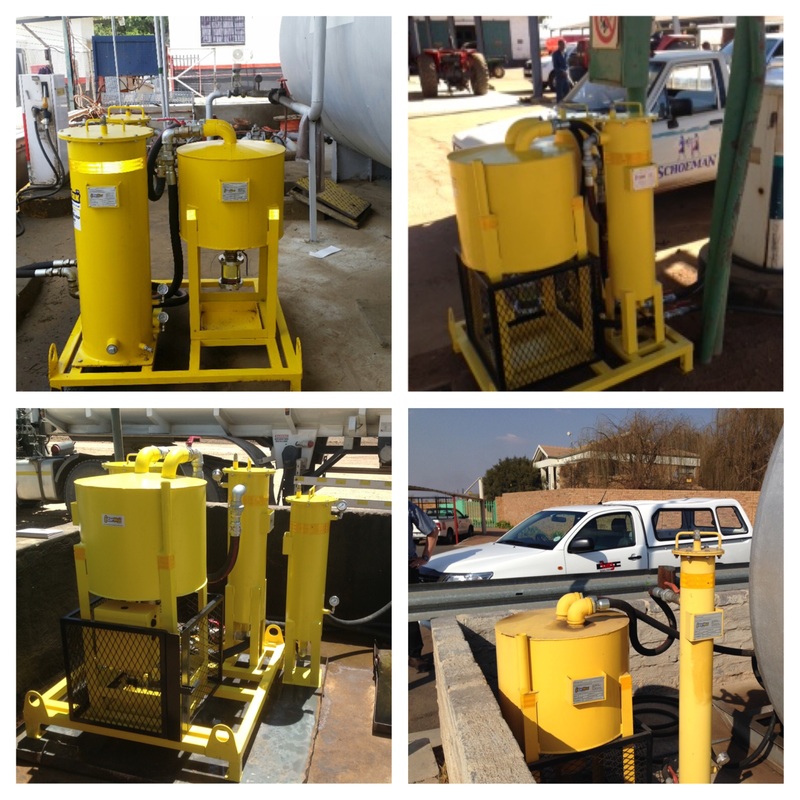 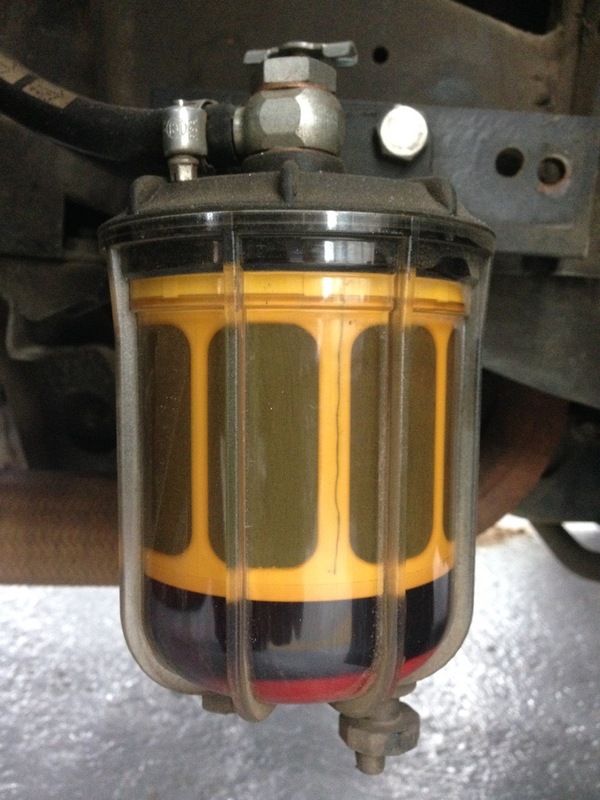 Diesel Theft Prevention/Protection Fuel management solution that aids in the prevention of fuel theft through the use of a multi-patented anti-siphoning device. 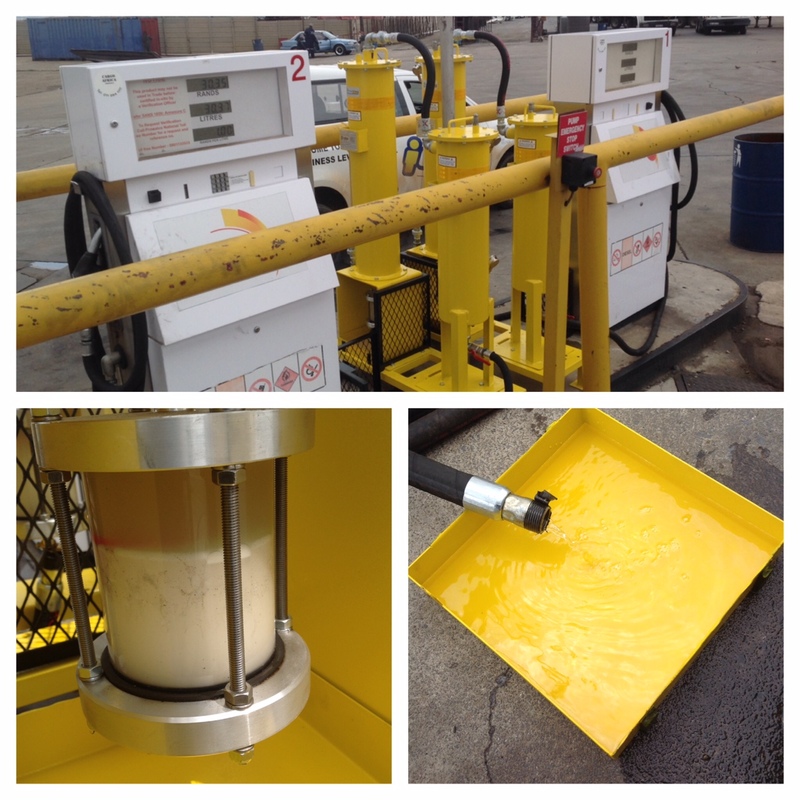 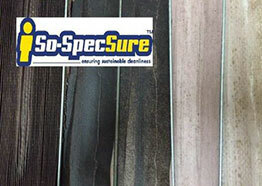 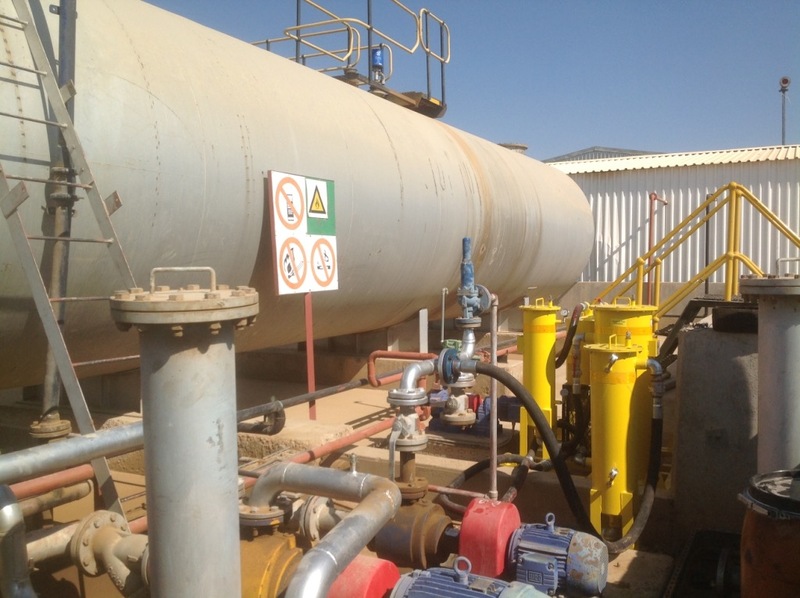 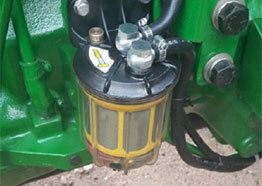 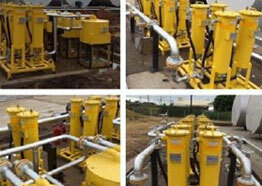 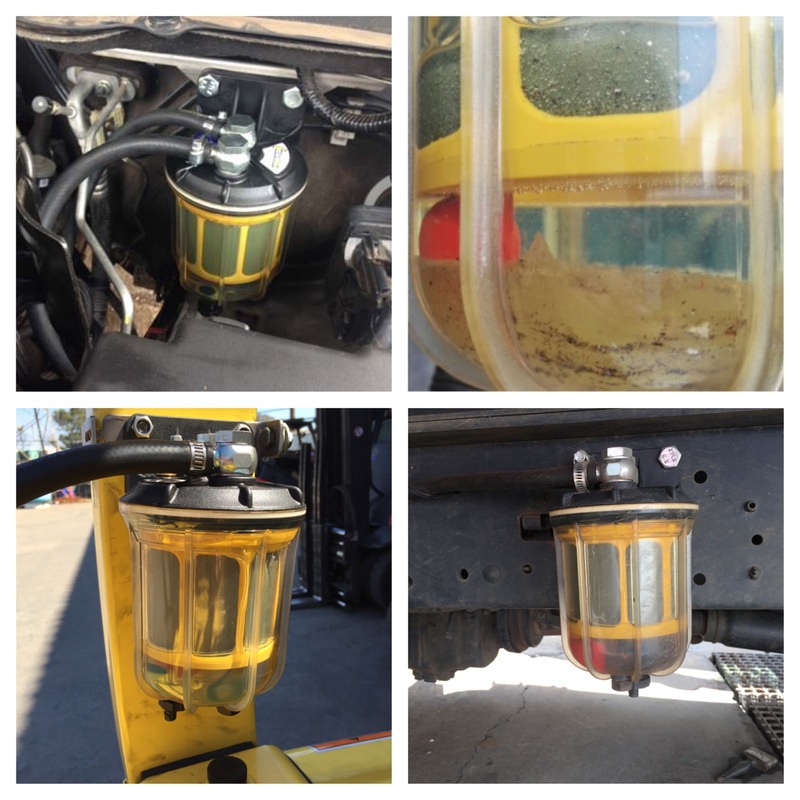 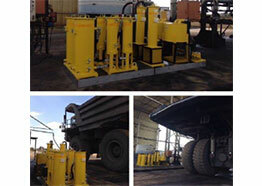 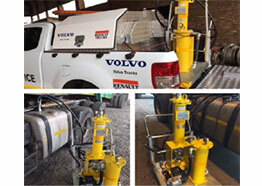 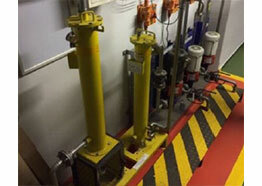 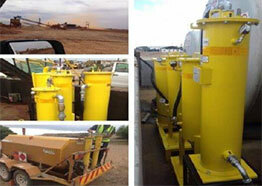 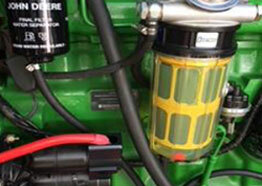 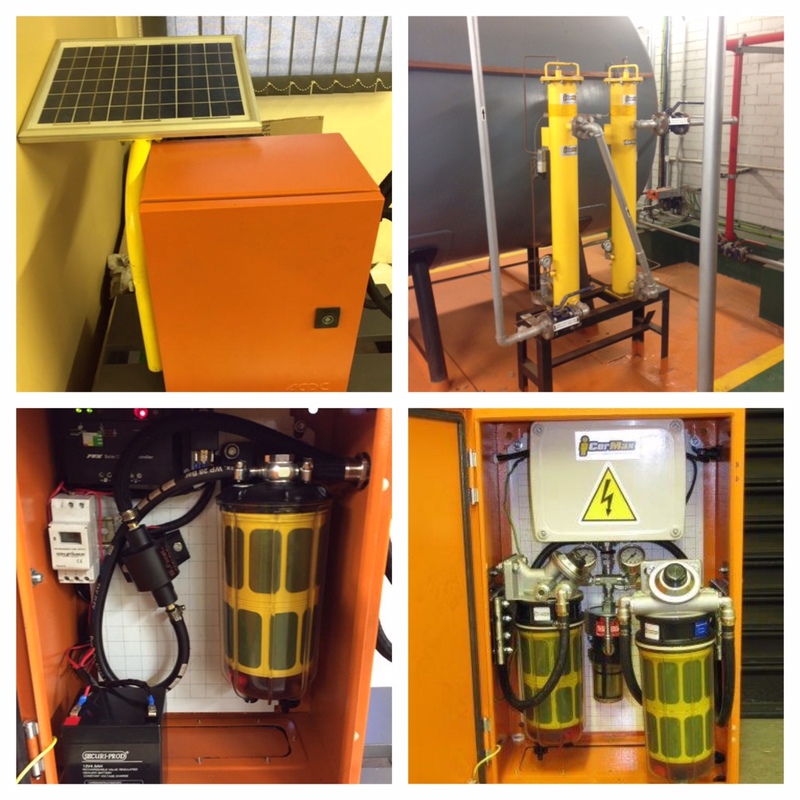 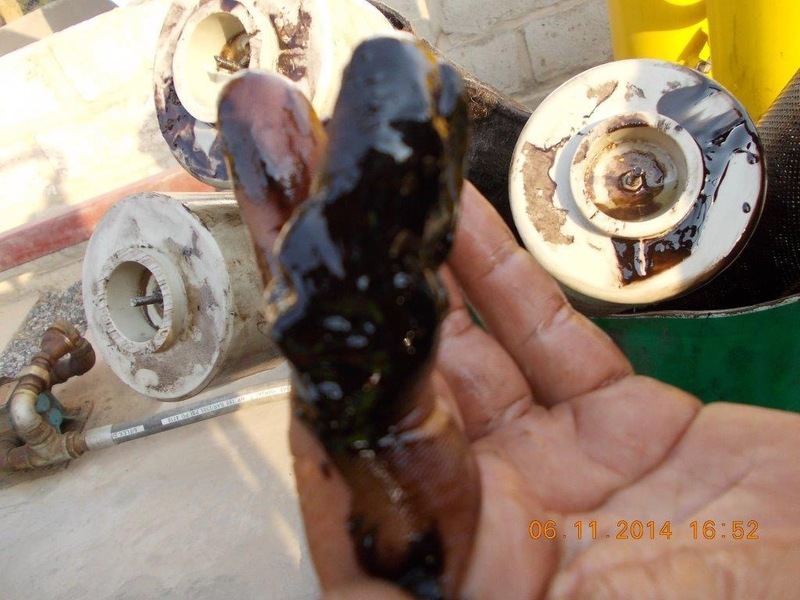 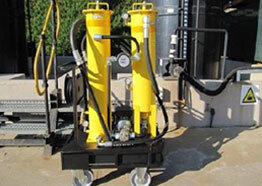 We eliminate normal day-to-day diesel theft by fitting designed, logical and field-tested equipment. 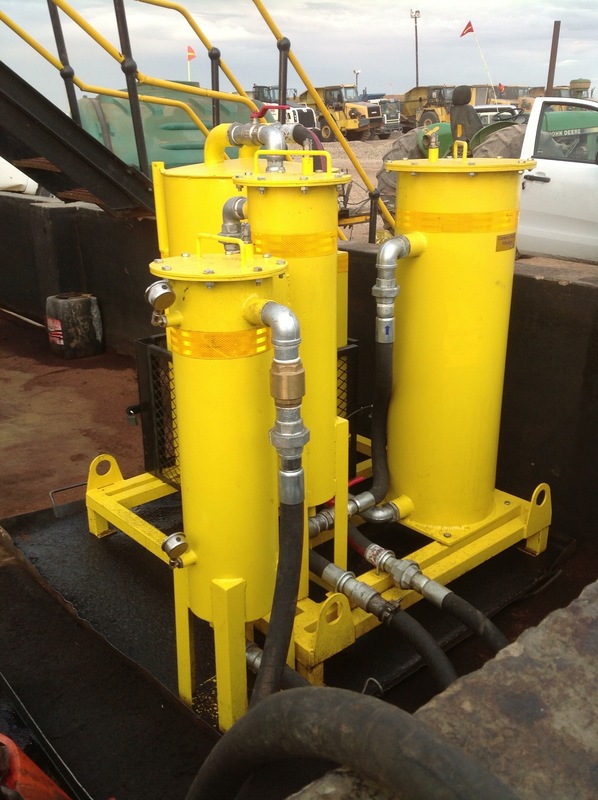 Multiple stage filtration systems that come in several sizes and versatile applications that offers the client easy low maintenance filtration solutions. 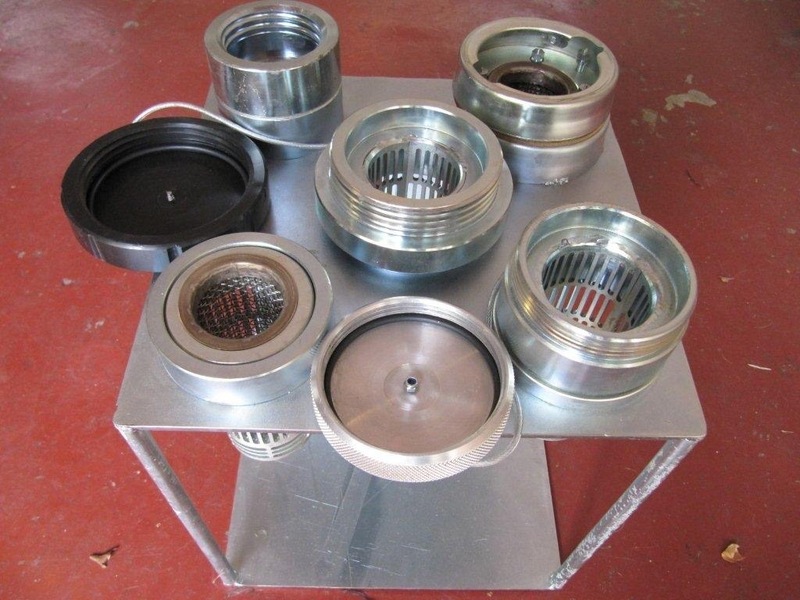 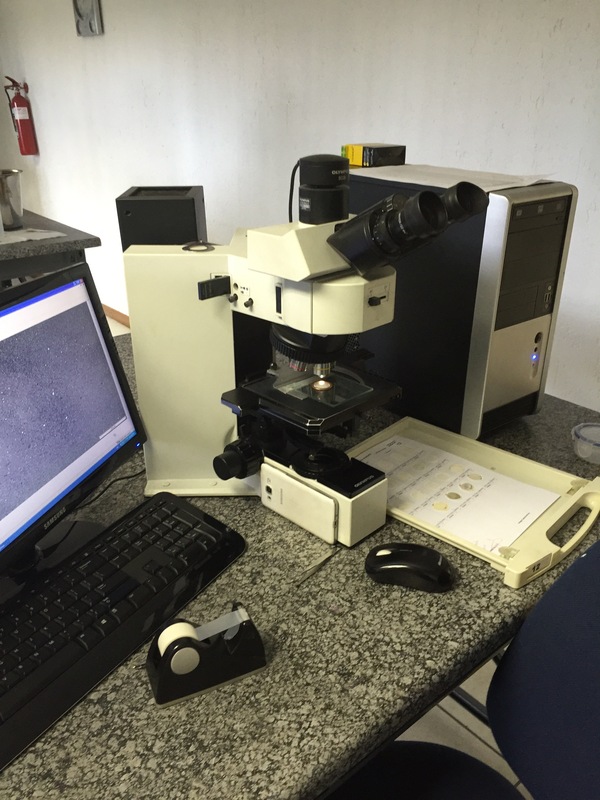 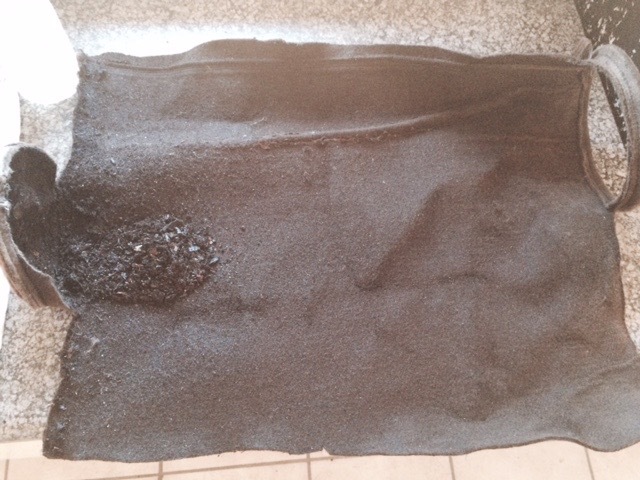 The products offered by iCerMax™ are all unique and have been developed over years so as to differentiate them in the market place and so as to produce a quality product.